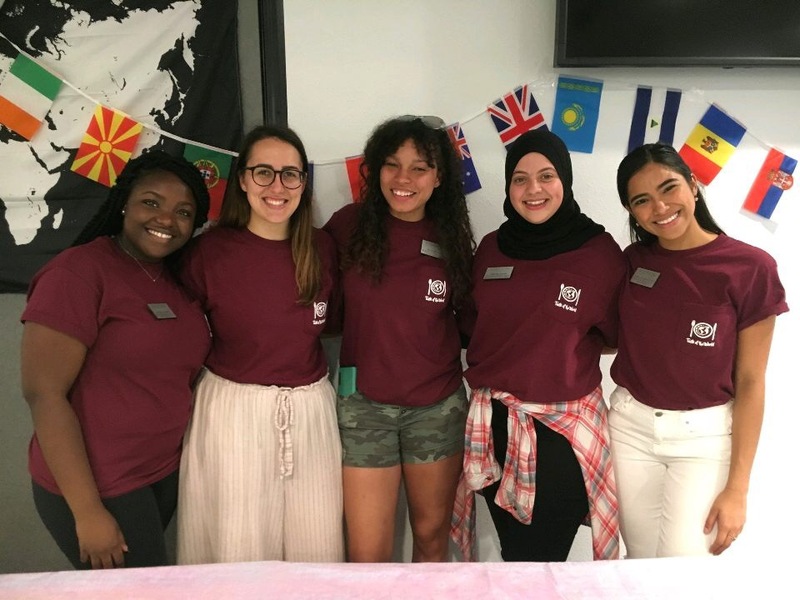 The Multicultural Student Council consists of student organizations leaders coming together to share culture and work towards shared culture and work towards shared experiential learning. We are change agents charged to create a safe space for students. We are change agents charged to focus on Multicultural Students. We are change agents responsible for advocating for Multicultural student needs, strengthening individual multicultural student organizations, unifying multicultural groups around common issues - we do this through intentional programming, leadership development workshops, funding collaborative efforts and fostering positive relationships with faculty advisors. Katherine (Katie) Scott is a senior at Stetson University with a major in Psychology and minors in anthropology, entrepreneurship and sociology. She has been involved with the Cross Culture Center and the Office of Diversity and Inclusion since her freshman year at Stetson. Katie is very passionate about equity and promoting inclusion around campus. You can reach her at khscott@stetson.edu if you have any questions. Get Involved With Our Multicultural Student Organizations!